Manitex International, Inc. (Nasdaq: MNTX), a leading international provider of cranes and specialized industrial equipment, today announced the expansion of its articulating crane distribution network with the appointment of Giuffre Brothers as a distributor for the state of Wisconsin. Based in Milwaukee, Wisconsin, Giuffre Brothers has a been a distributor of Manitex straight-mast cranes for over a decade. 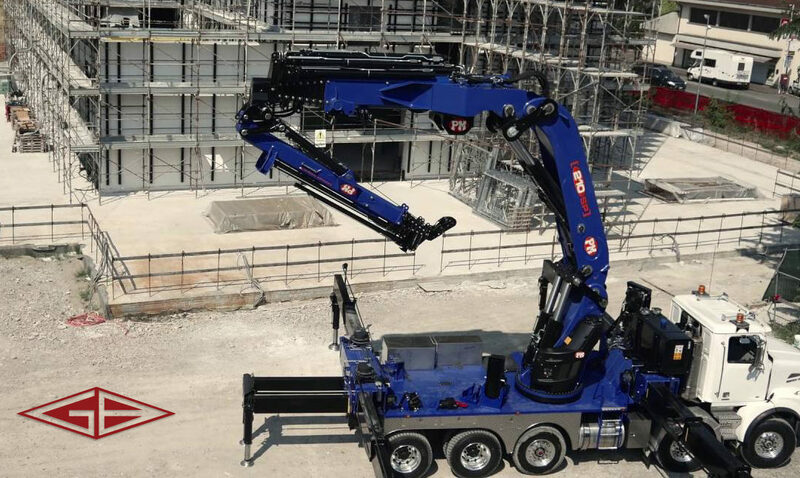 Effective immediately, Giuffre Brothers joins the growing network of industrial equipment dealers supporting Manitex articulating crane products. Giuffre Brothers, with more than 50 years of crane sales and service experience, is trusted by clients to supply high-quality cranes for sales, service and rental with innovative product lines that enhance the way that job sites operate.